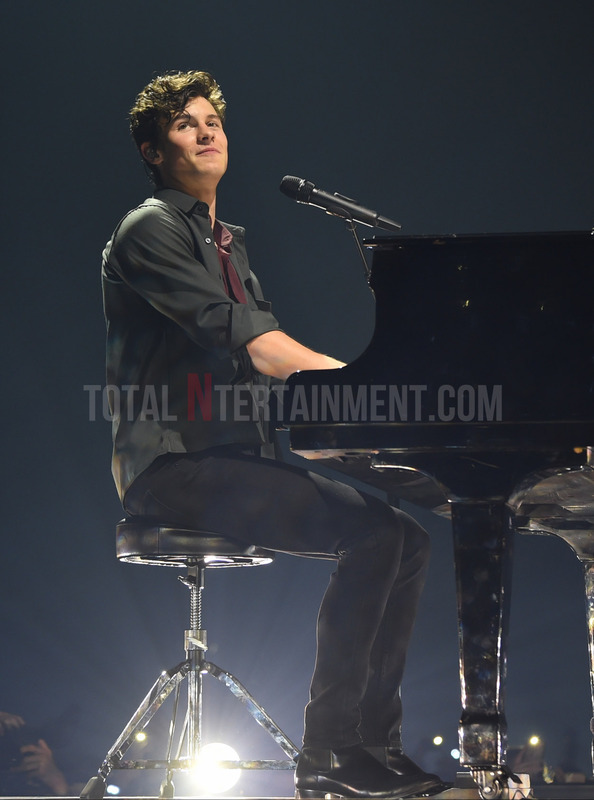 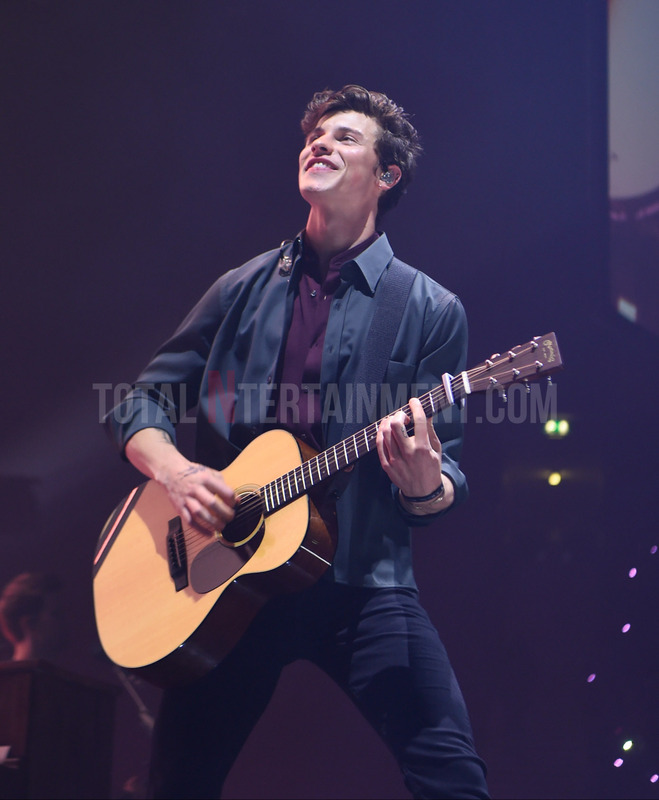 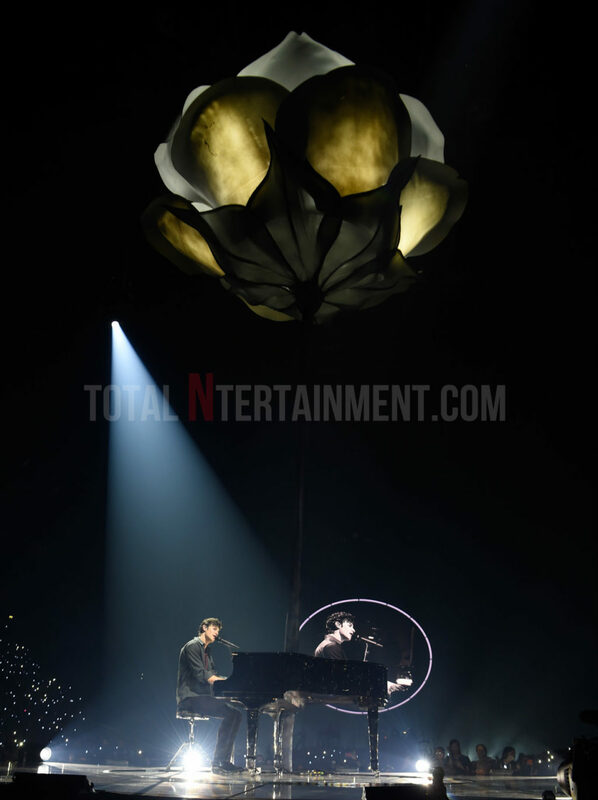 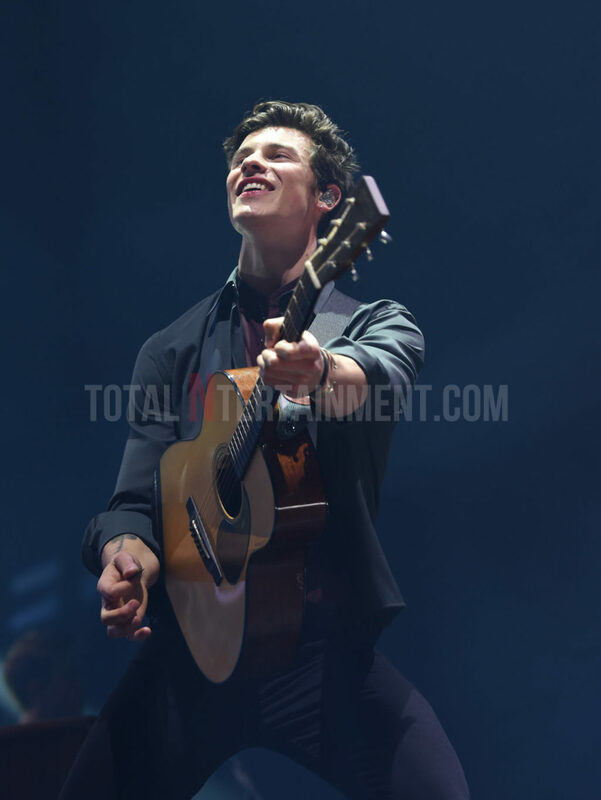 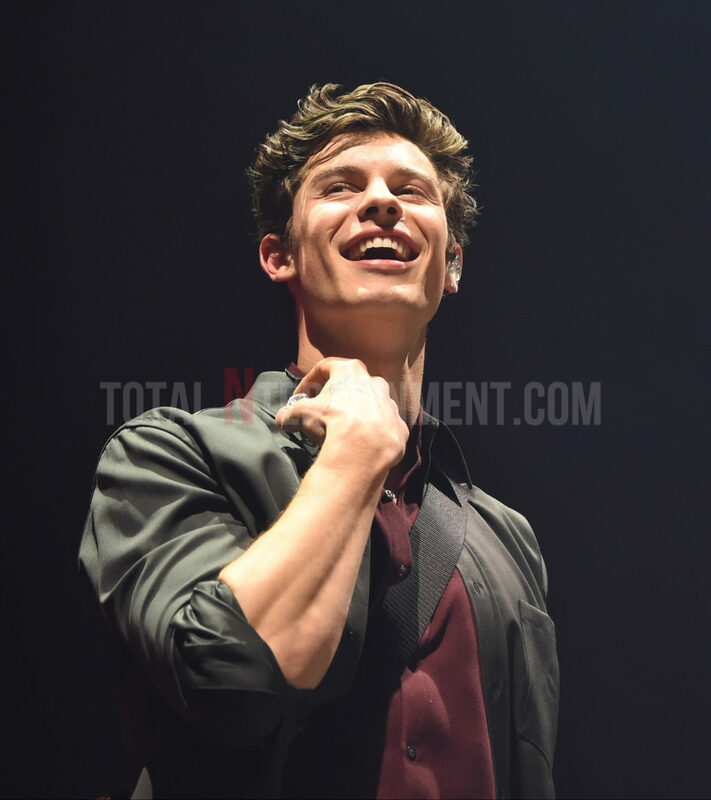 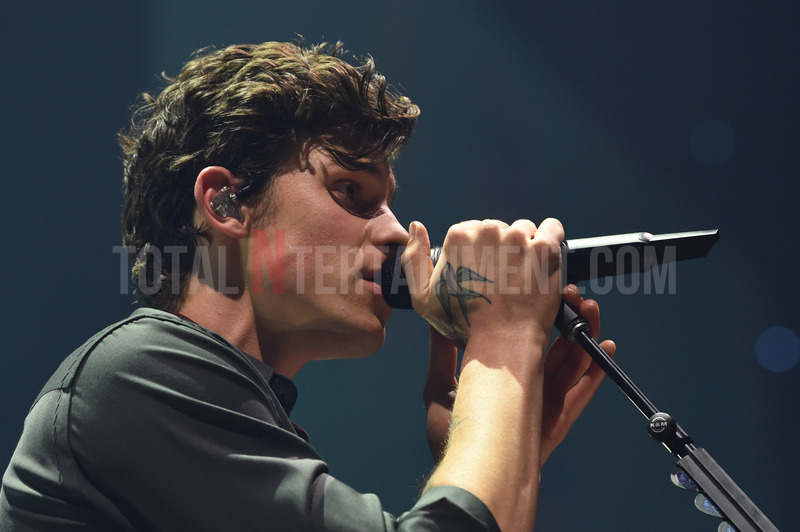 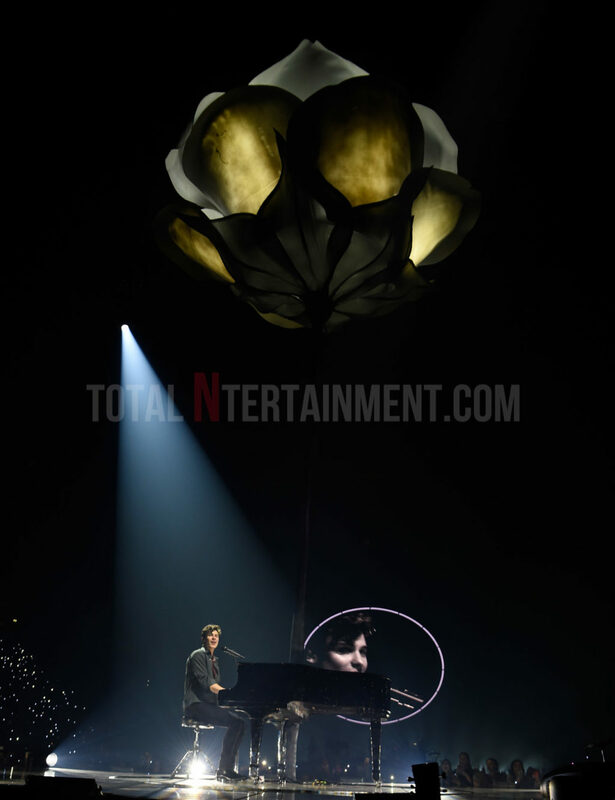 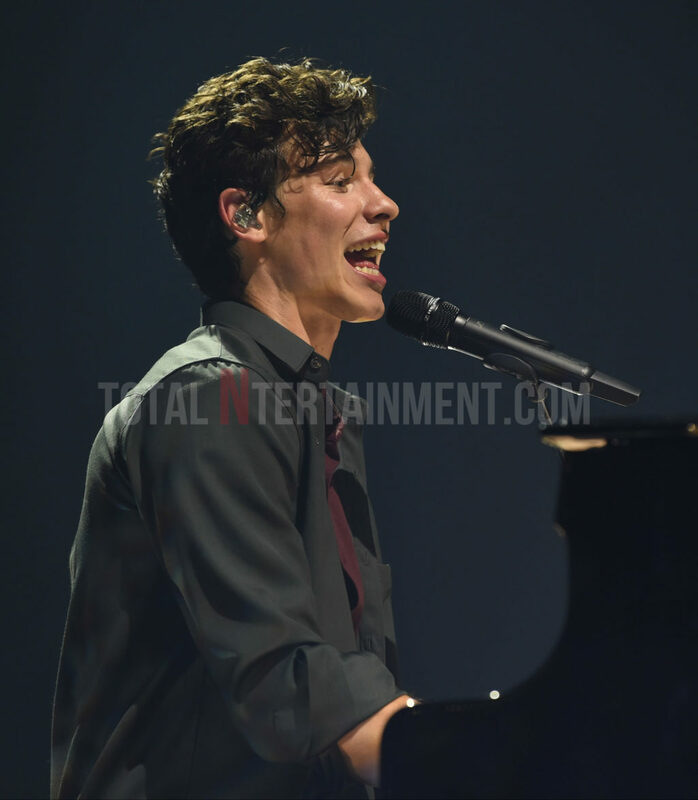 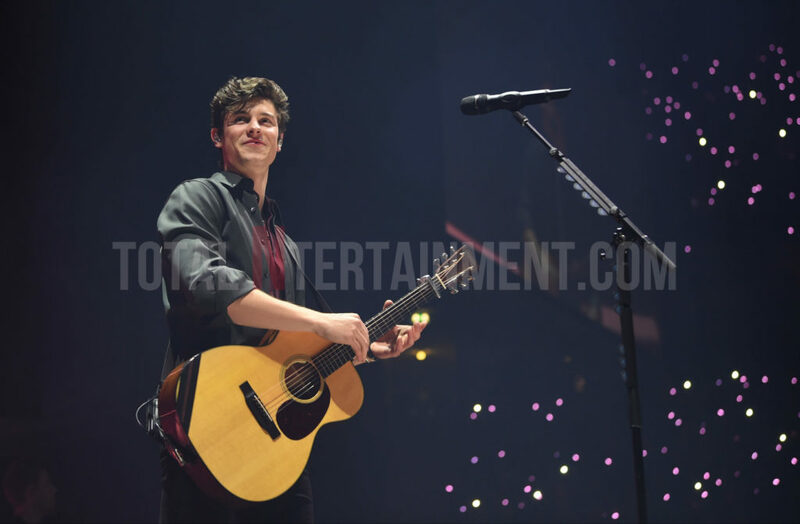 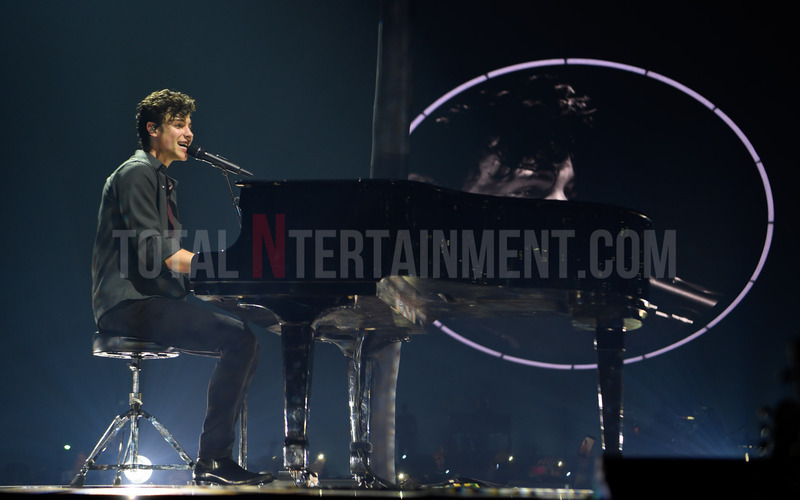 Canadian super star, Shawn Mendes wows sold out Manchester crowd. 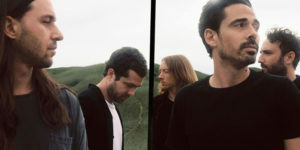 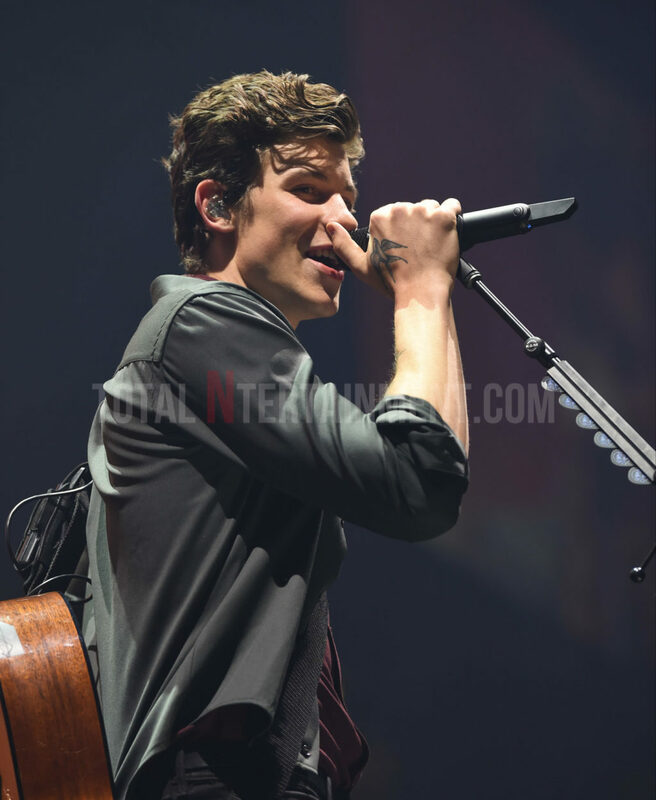 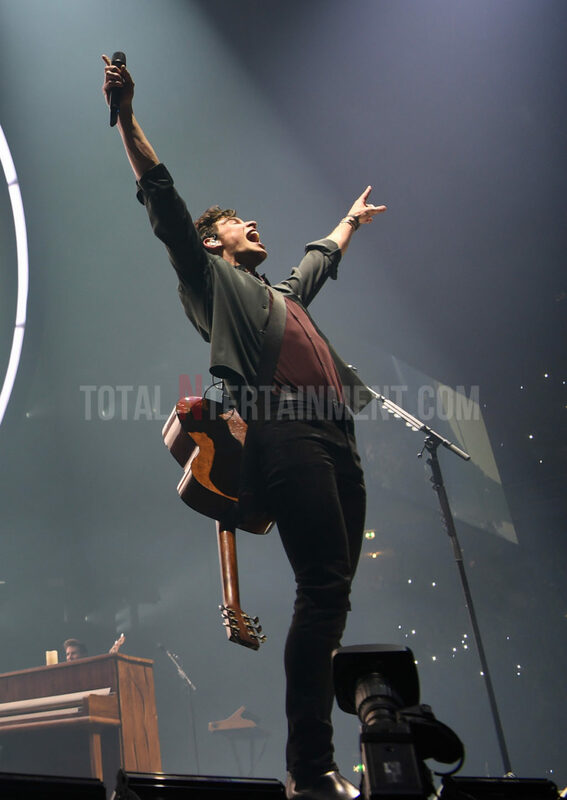 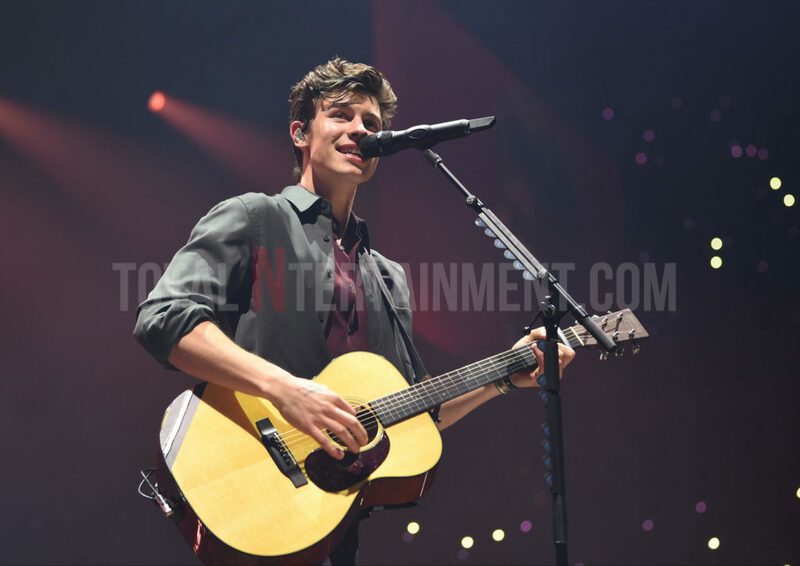 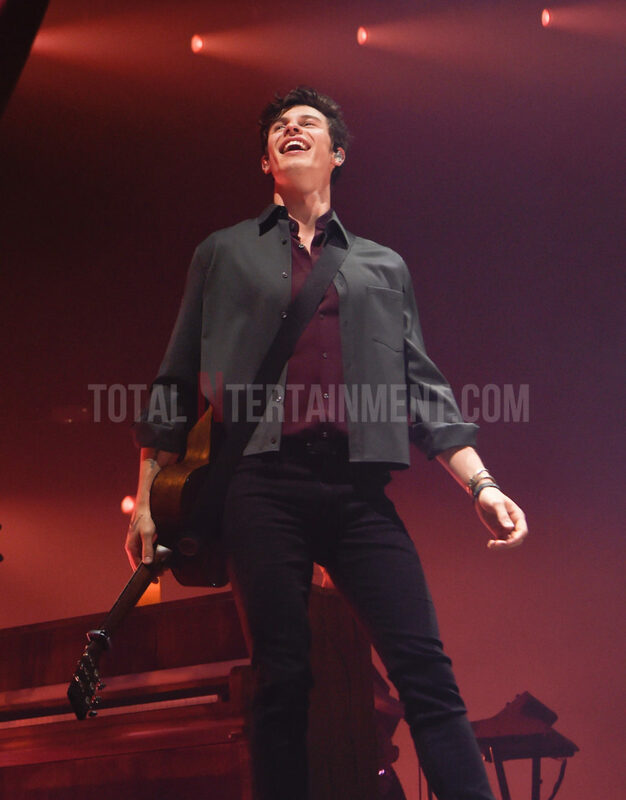 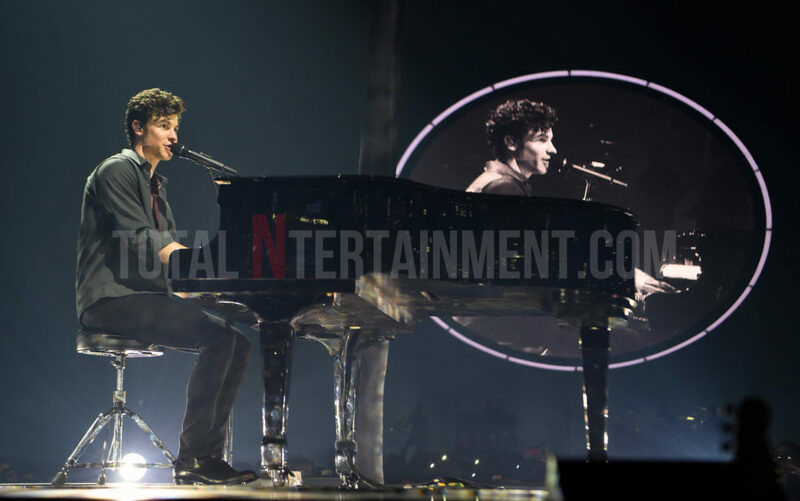 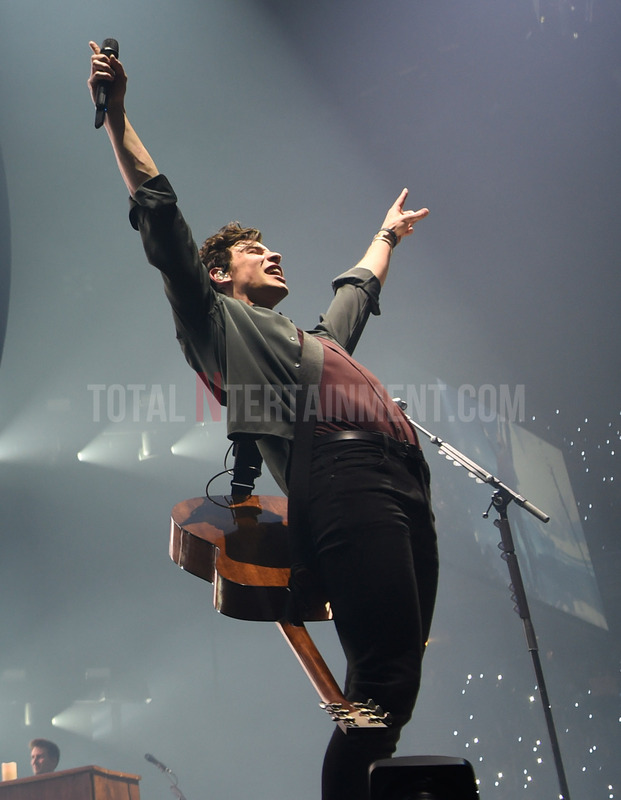 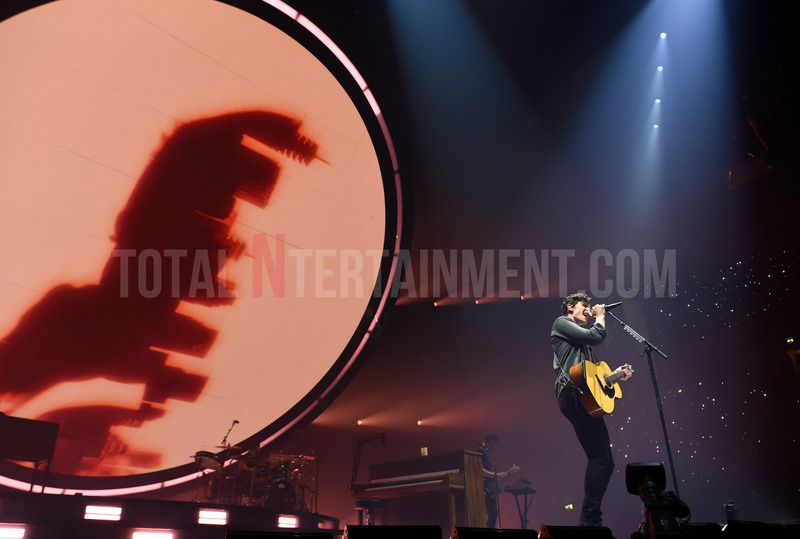 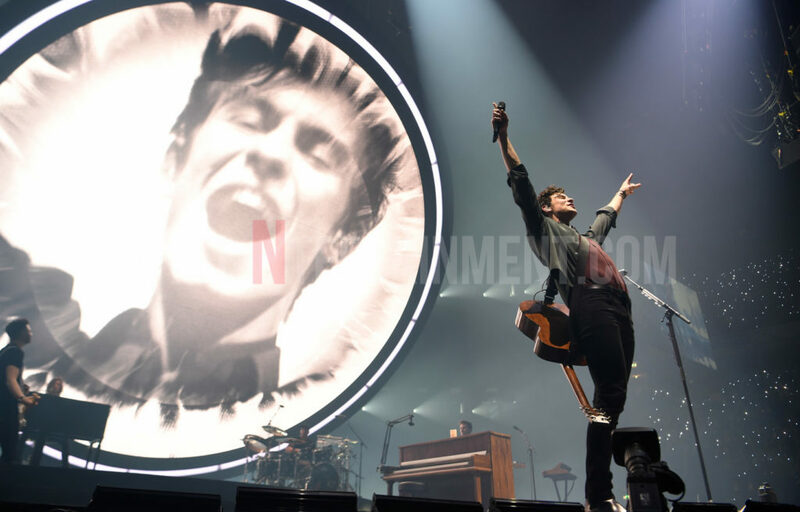 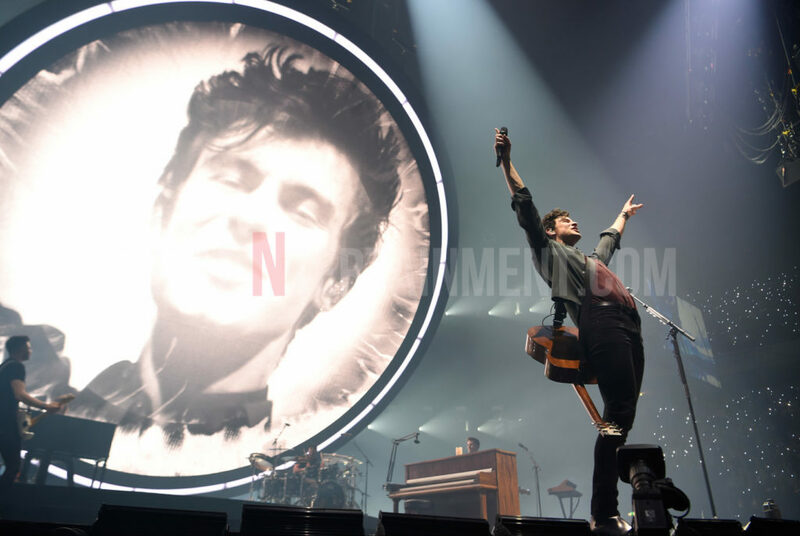 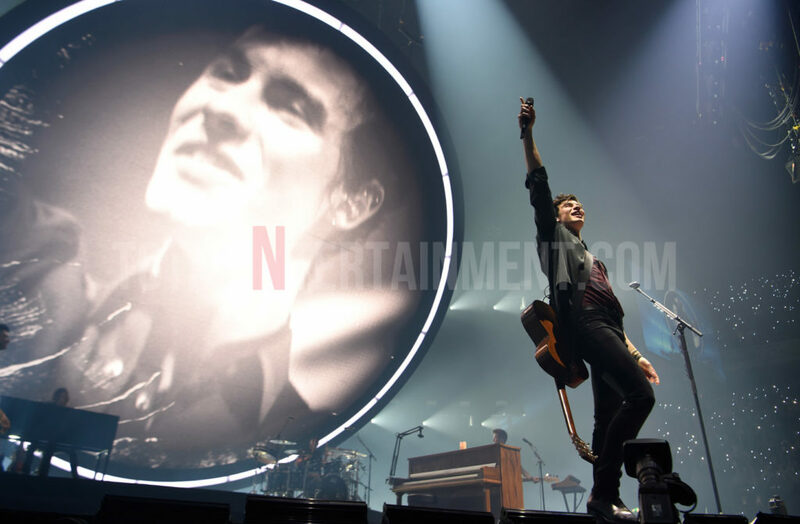 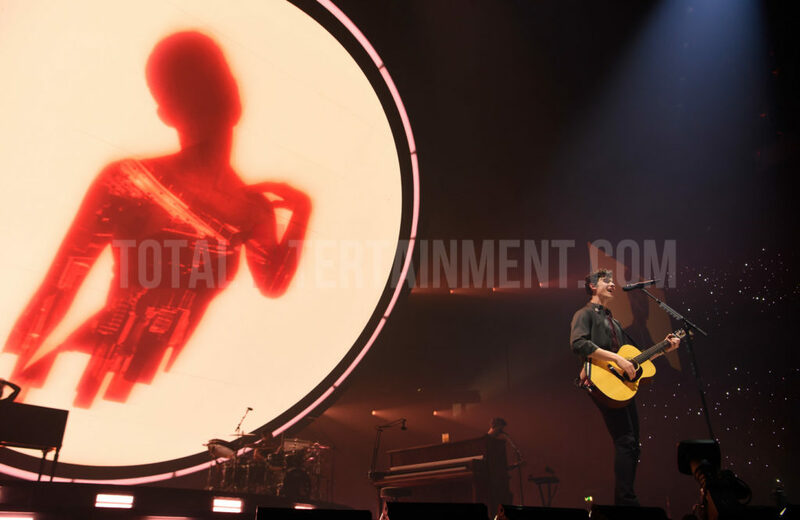 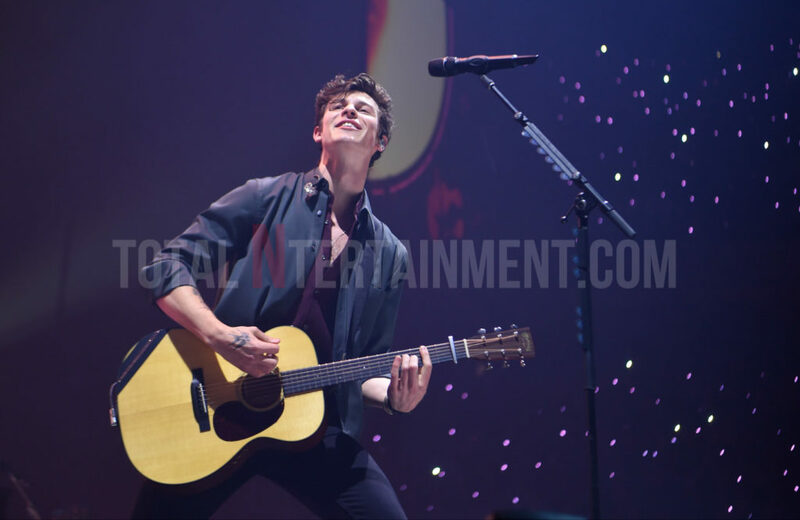 Sunday Night in Manchester and hoards of adoring fans packed out Manchester Arena for Shawn Mendes, the young Canadian sensation, along with many Mums and Dads with just one or two possibly wishing they were elsewhere. 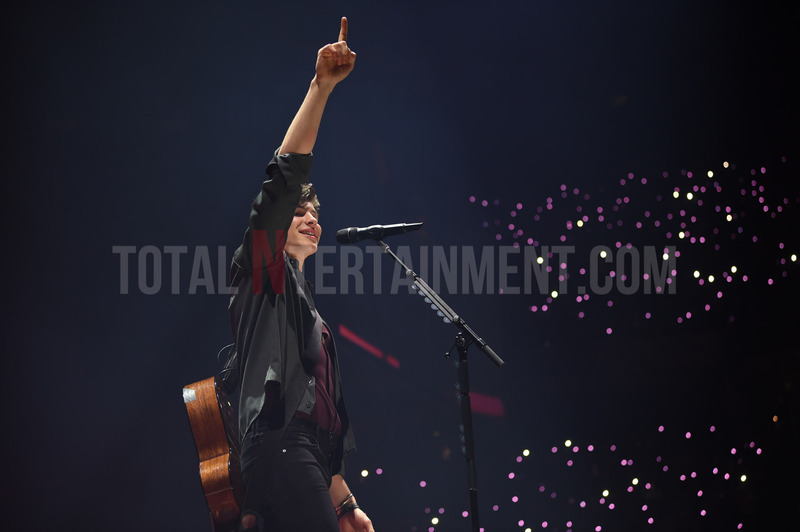 For those loyal fans though, Shawn put on a stunning performance with the fans screaming every word back to him. 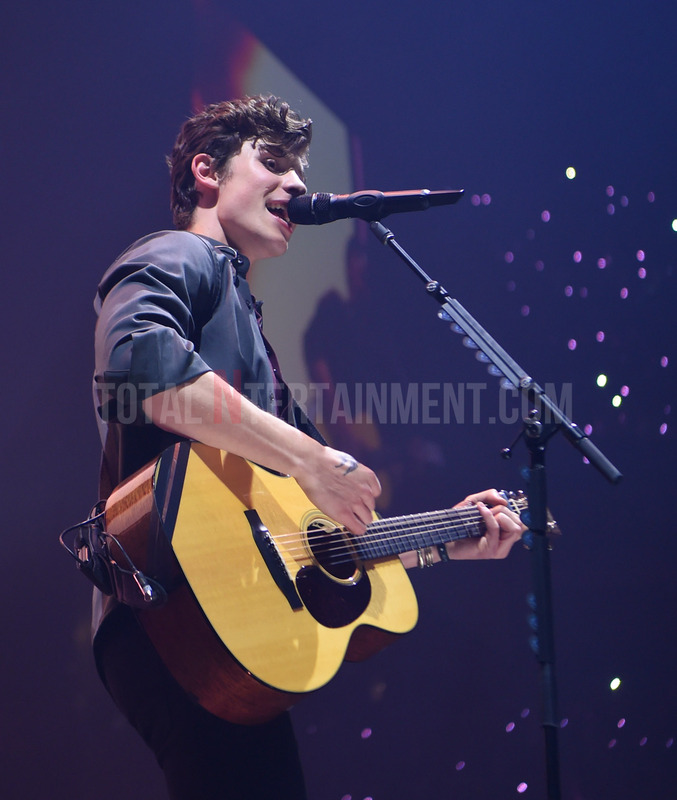 Phone torches lit the arena, along with many placards of the Manchester Bee as Shawn sang his way through many of his hits as well as some of his new material. 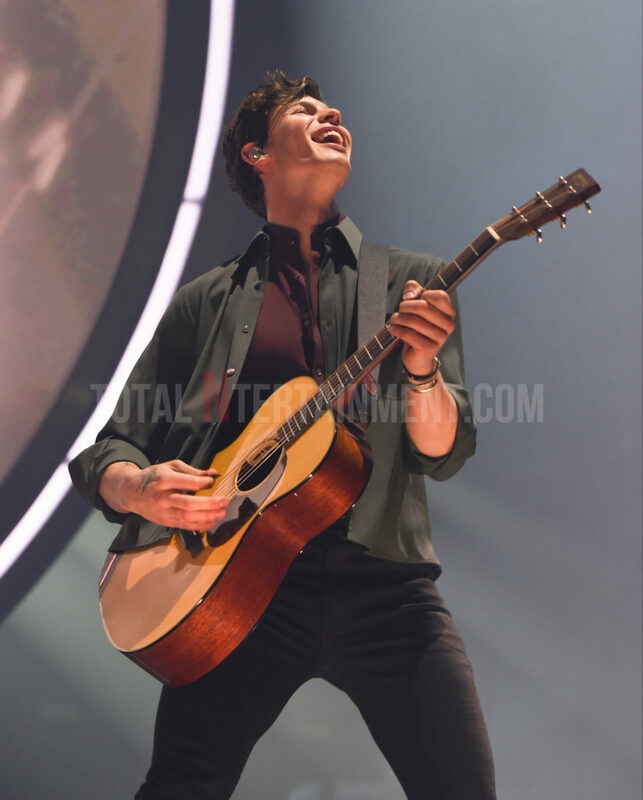 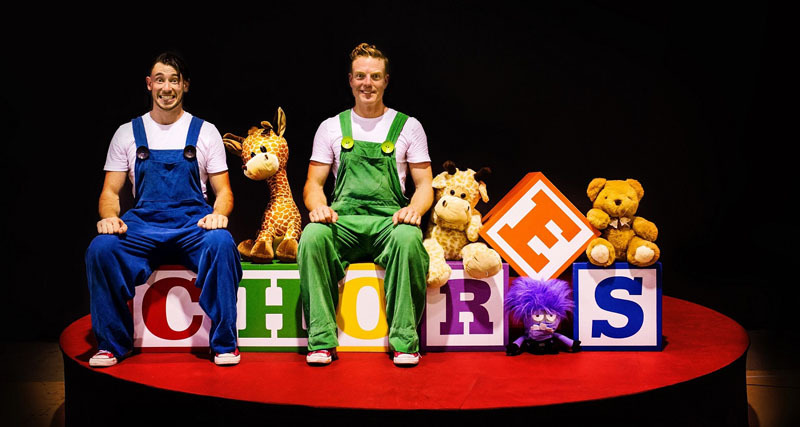 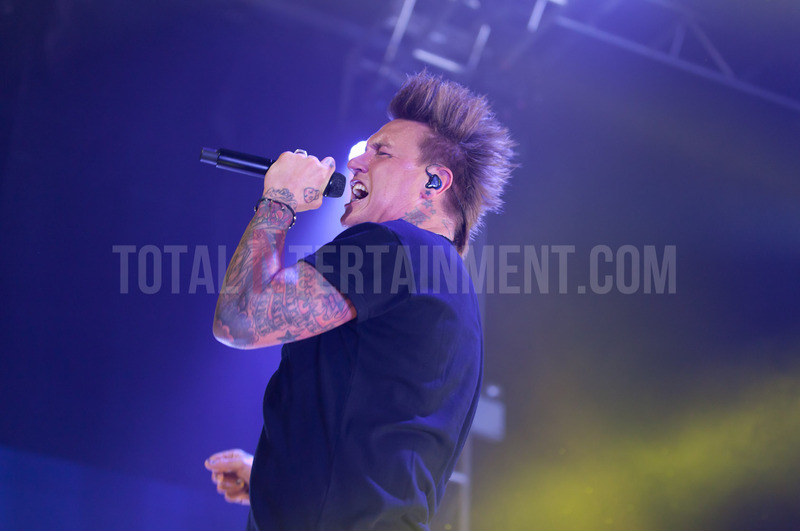 Whilst there may have been a few parents in there that who were probably not his biggest fans, there is no doubt he knows how to put on a brilliant show and, for almost two hours, he had thousands of young girls clinging to his every word, singing and dancing the entire night. 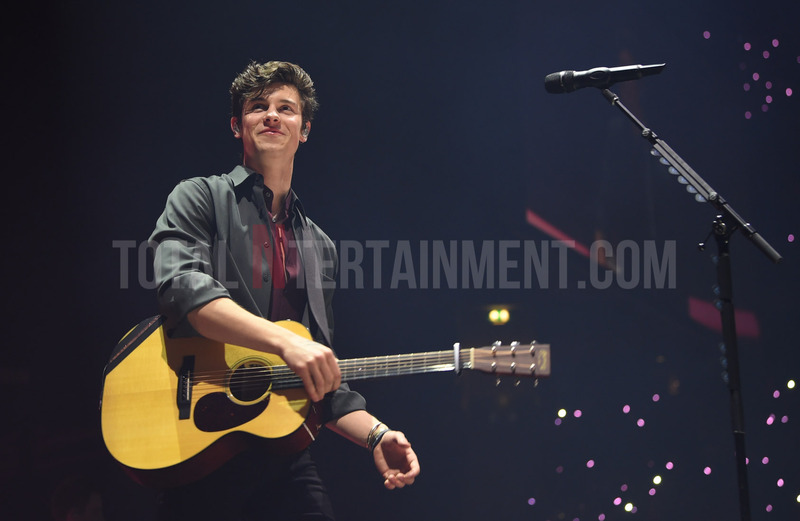 Shawn was supported by Alessia Cara.